moriez, asmagus, Brooko and 4 others like this. @HOWIE13 great to hear! Continued use of the Espressivo really makes me believe that the Epsressivo could be a great, fairly responsive platform for rolling. I've used C3g and EL3N tubes as powers, combined with 6SN7 tubes as drivers, with very good results. Preferred their sound to the stock tube types, which are still very good, of course. As ever, using non-recommended tubes could invalidate your warranty in the case of the amplifier malfunctioning. 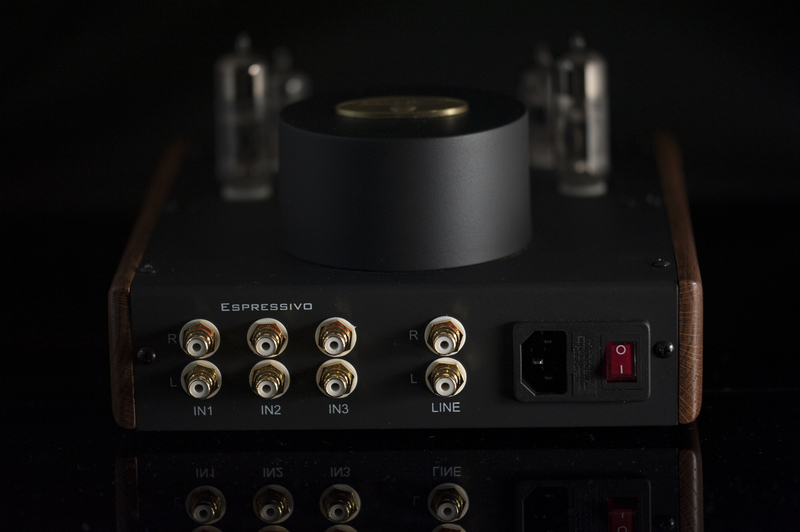 Hi @thatonenoob, I was wondering what you think about the synergy of the Espressivo with the Sennheiser HD600s. But first I'd like to give you a bit of context, so please excuse me for the long post. I just entered the head-fi game after a long time lurking period, buying a pair of Sennheiser HD600s from another Head-fi member. 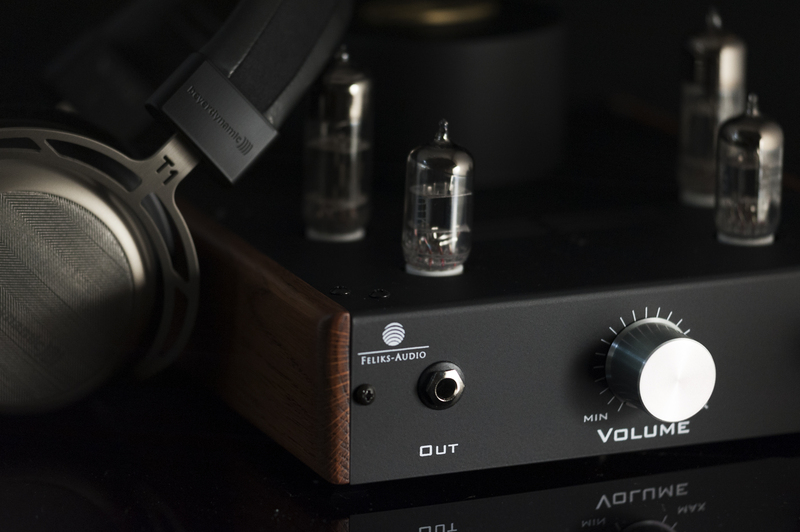 Now I'm looking into buying an entry level amp for them, albeit having next to none listening experience with headphones (except owning a pair of Etymotic Hf2s for quite some time now). At first I was looking to merely get a glimpse into the game, e.g. either by opting for an O2+ODAC or picking up a Little Dot MkIII and play around with tube rolling. Then I came across Feliks Audio and their seemingly knowledgeable and visually gratifying work, and I developed an appetite to expand my initial budget of around $200-250. Nevertheless, the cost of the Espressivo is the limit—and only if it makes up for the asking price; unfortunately I cannot afford the Elise. 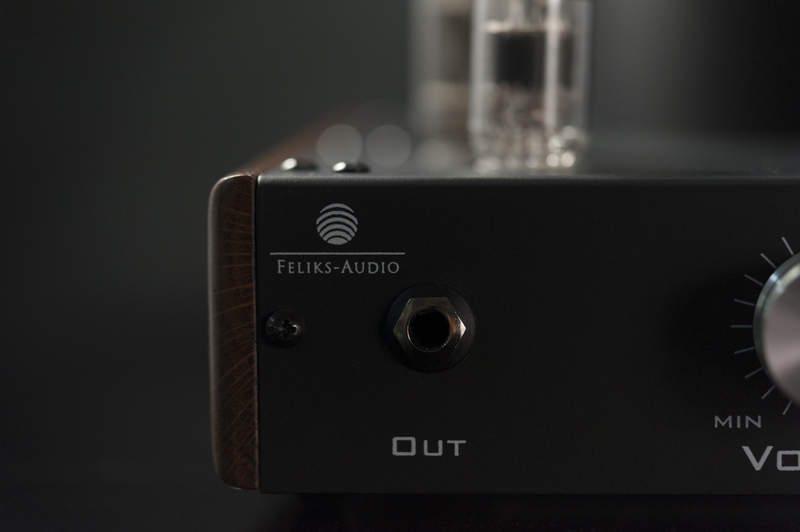 Feliks audio also brings forth the question between going for solid state or tubes. 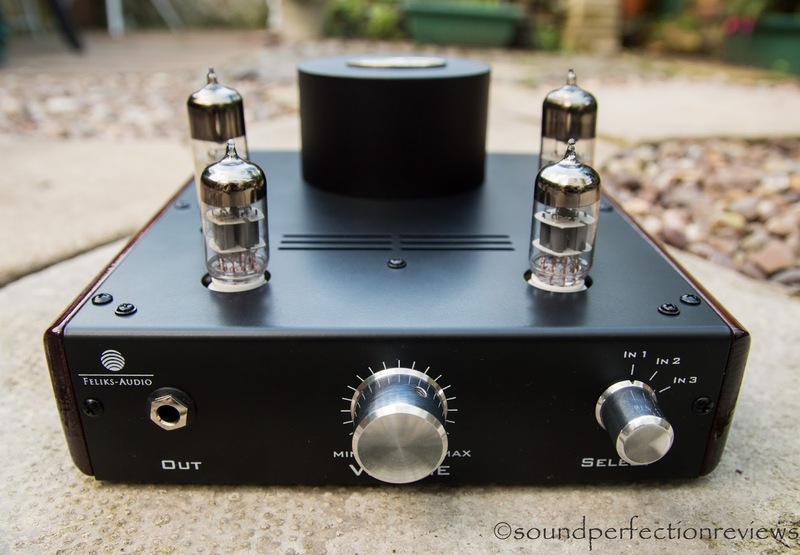 Having read a lot about OTL realizations such as the Bottlehead Crack, it seems that the Senns actually pair nicely with tubes. In spite of the fact that I come from a solid state background (I also own an audiophile grade system build around a pair of ATC SCM20s and the ATC SIA-2 150 integrated) I also have a very fond memory of a tube based system which was very intimate, holographic, and overall greatly appealing. Therefore, having the ATC system at home, I wanted to take the opportunity with the Senns to experiment towards finding that sound anew. Truth be told, that system was a very good one; if my memory serves me, it was a pair of Red Rose music speakers (Mark Levinson design) on an Audio Research set of pre & power amp (so, lots of $$$)! 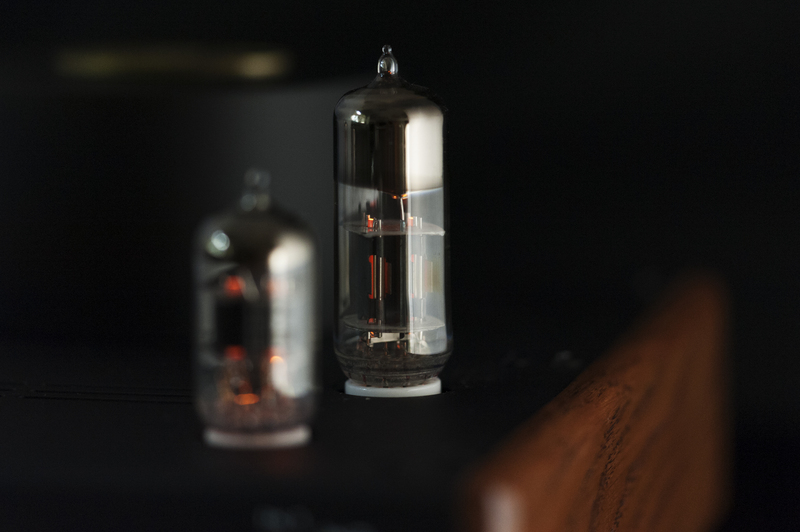 Ever since that time, I've had the opportunity to listen to tube systems on many occasions; but apart from the occasional exotic gem (e.g. Lamms) I never grew entirely fond of them—or at least I never found the sound that exited me so much that one time. In addition, I'm also worried that the HD600s will reflect/reveal greatly upon the signature of the amp. I have suffered the same with my ATCs, for which I ended up paying a good deal of money in order to satisfy [their] appetite. Having this experience, I'm afraid that the same applies with the Senns. That aspect alone might make the case to stop looking into tubes, unless I'm able to churn out a substantial amount of money. I've enjoyed your review immensely, and this is why I'm asking for your advice. Once again let me apologize for the long post, but I wanted to make my case as clear as possible. Pros - Fantastic value, multiple inputs, organic but not overly lush sound, powerful. 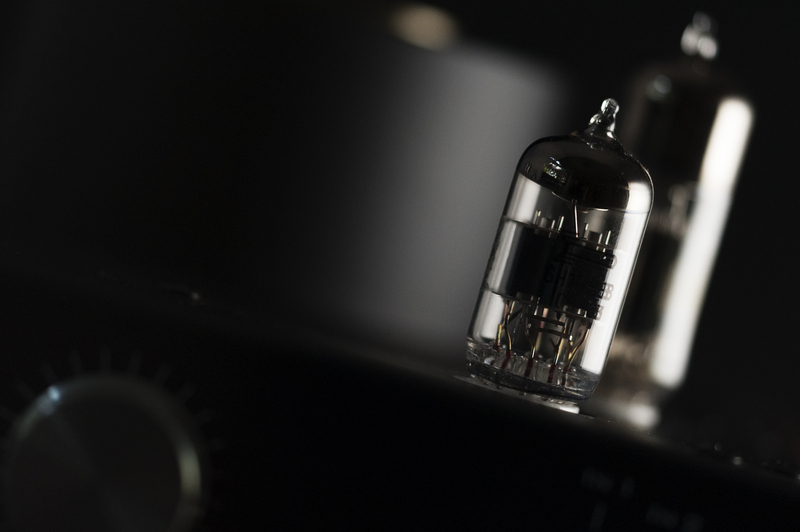 Cons - Stock tubes can actually sound a little harsh up top. 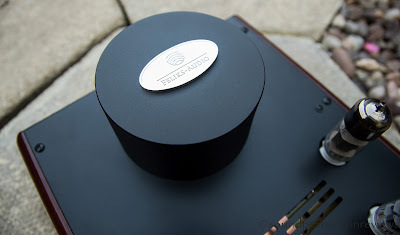 Firstly I would like to thank Lukasz at Feliks Audio for sending me this amp to review, I did not get this amp as a free of charge sample, I had to pay for the unit as I liked it so much I wanted to keep it. I try and write honest reviews. The stock tubes have been fully burnt in with over 100hrs through them. The amp came in a large card box, inside this are foam cut outs that hold the amp securely in place. A power cord is included, and there was a manual and separate cut out for the valves, which are individually numbered and wrapped in foam. The amp is very securely held in place in transport and the packaging is well thought out. Accessories, well this comes with all that is needed, valves and power cable, they include the correct power cable for the country you ordered from, which is a good. I cannot think of any needed accessories for this amp. Build quality feels very good, the main chassis is sturdy metal, the underside feels a little thin but once it is sat on a shelf you won't notice this. There are wooden side panels which give it a very appealing look, the finish isn't that of a high end piece of equipment, but it sure adds some class and elegance to the amp. 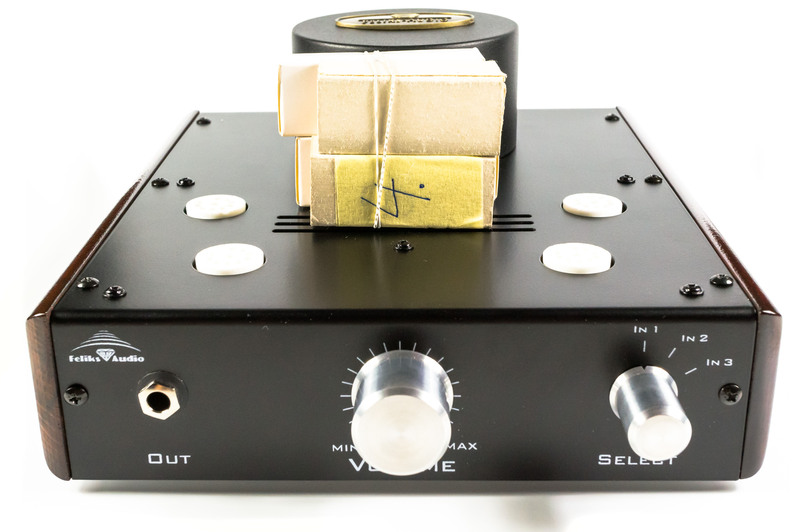 The input and output sockets on the back are gold plated, the volume knob and input selector knob all feel of high quality and the jack output is nice and snug. 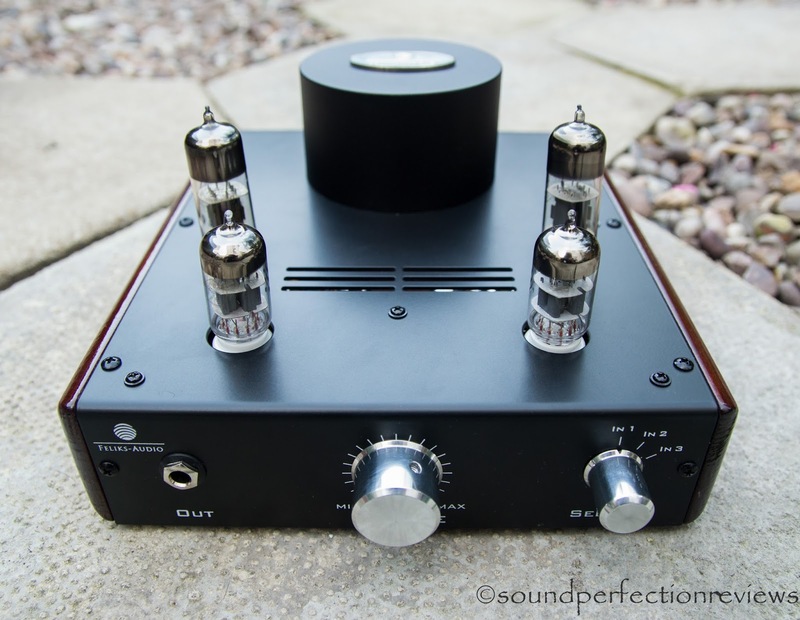 The tube sockets are also nice and tight, I cannot fault the build for the price, I couldn't fault it even if it cost a little more. Well this is a very versatile amp, it has 3 inputs (I use it for DAC from pc/CD, iPod and turntable (after preamp) to the one output to my amp, or I use the headphone socket for headphone listening. 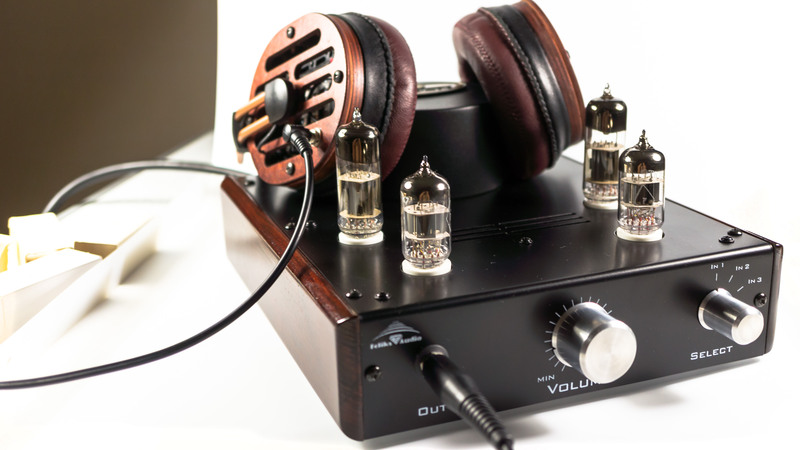 So it can be used as a pre-amp as well as a headphone amp. As with all valve amps, it takes 15 minutes or so to warm up, I have left it running for periods of 8 hours and more, the valves get very hot, the chassis does a good job at dissipating the heat and I never felt like it got dangerously hot. Valve rolling is easy with the driver tubes, the power valves are not as easy to find alternatives. The driver valves are 6N1P and can be replaced by E88CC / 6N23P / 6DJ8 / 6922. The power valves are 6N6P and can be replace with 6N6P-1. Well valve amps are usually chosen for their introduced distortion which adds a little flavour to the sound, and also for looks and valve rolling capabilities to tune the sound to your taste. 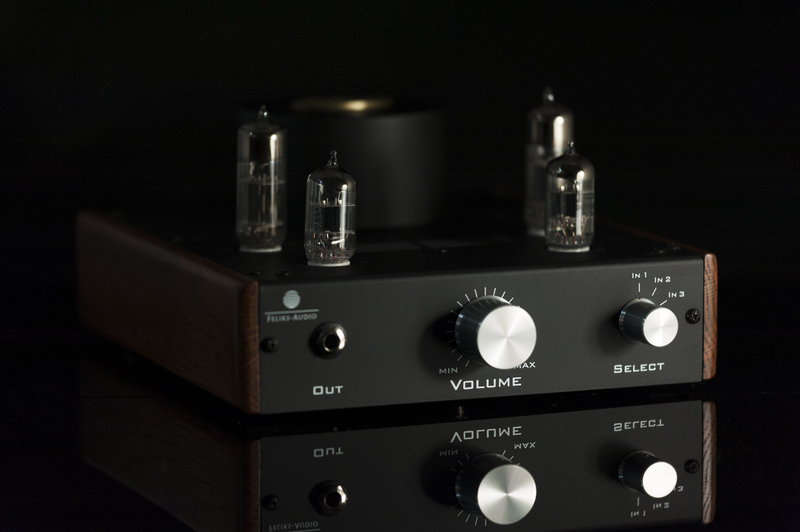 I personally enjoy the sound valve amplifiers can produce, and also I like the aesthetics. 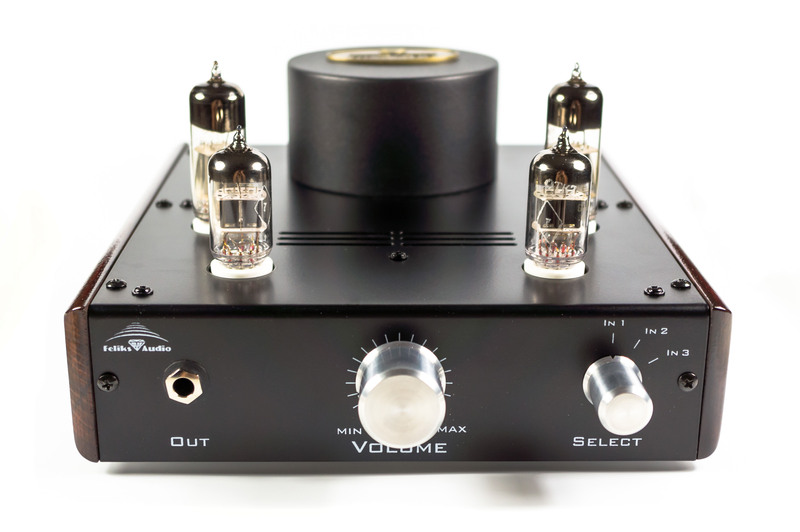 Upon first listen I was very surprised to find that this valve amp is very detailed and doesn't change the sound too much. 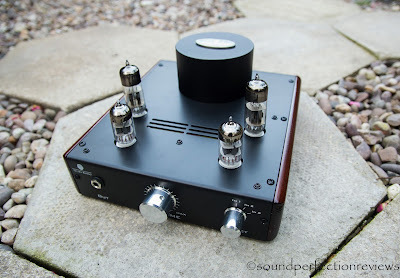 Remembering my Xduoo TA-02 with Mullard valves, that was a very lush and warm sounding amp that was a pleasure to listen too, but maybe a little too polite. The Espressivo on the other hand has the speed and detail to keep up with most solid state amplifiers, yet still has a touch of warmth which helps liven up certain flat or otherwise boring sounding headphones. Valve rolling possibilities are very good with this amp, so you can easily buy other valves to help fine tune the sound, and making it warmer or more analytical depending on what you want. The base design of this amp is fantastic, and even stock, it sounds very natural and effortless with good speed and detail. 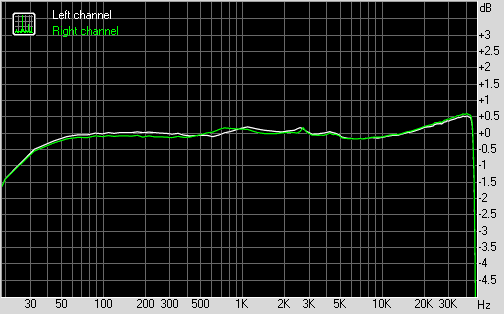 I find the separation to be very good, however the soundstage is not hugely different over an objectively flat amplifier. 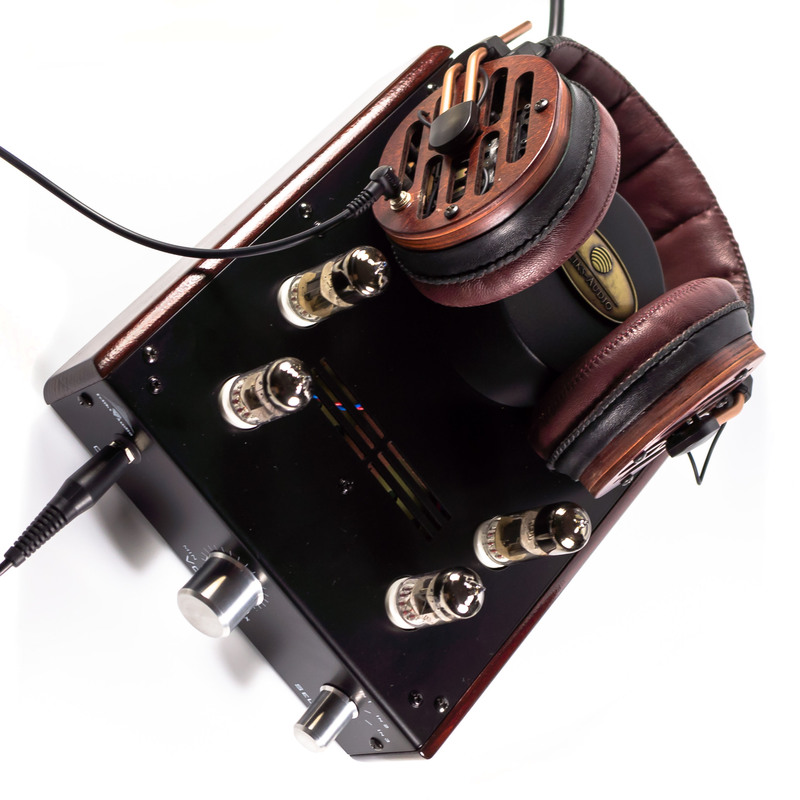 What I like about this amp, is that It can drive most headphones very easily, it is not the best for sensitive in-ear monitors due to the relatively high gain, but for over-ear headphones it works very well. The GMP400 are relatively hard to drive yet I only have the volume on the 9-10 o'clock position. I recently took this amp to CanJam London and it was driving the T1 with no problems and sounded incredible with them. The Espressivo + T1 are a fantastic home listening combo that will set you back about £1000, it is funny how you can get a £200 amp that really brings the best out of the T1. 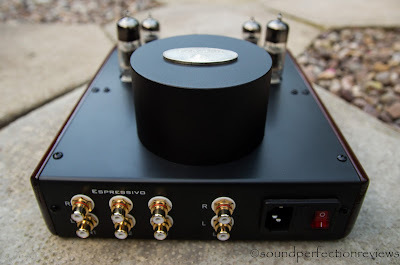 I find the sound of the Espressivo engaging and articulate, it still has micro detail but the overall sound is enjoyable rather than analytical. The sound is also effortless with a good amount of power on tap, no need to worry about this amp under powering your headphones. A very impressive hand built valve amp, for an incredibly reasonable price, it also looks lovely. 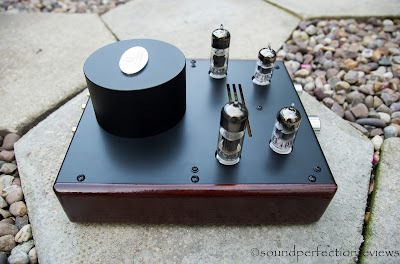 THE Marshall Jefferson, enjoyed listening to this amp so much at CanJam he went out a placed an order straight away. First of all, I'd like to say — Espressivo-E looks really great. 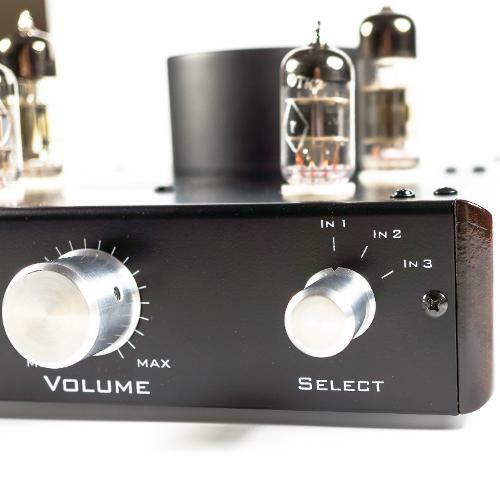 Not so many "major" brands makes such nicely looking amps. Great combination of black metal and wood makes amp looks very luxury. It can not only power your headphones, but also decorate your room. Amp build using 4 Sovtek tubes, and does it's best to show main good points of tube sound: lively mids, musical sound and great resolution. Lows are nice, full-bodied and puchy. 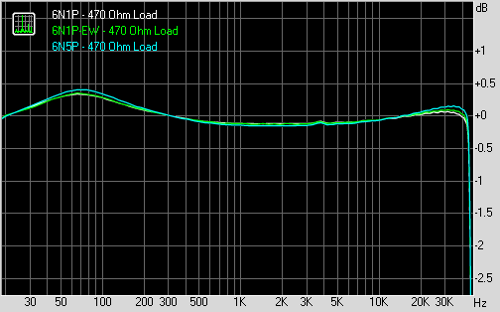 Highs are little bit relaxed, but I like this, as it makes sound not so fatiguing. Espresivo is a nice companion for most of headphones (except the toughest ones), and even drives AKG K702 really good. Do Espressivo work well with T-50RP ? Very simple to fine tune the sound. Roll the drivers to extend the treble. Very musical, rich and deep sound. Pros - Natural balanced overall presentation, deep rich vocals, nice soundstage, good dynamics, solid build, very silent background, no hum. Cons - Slightly too rounded treble, a bit to loose in bass control with bassy headphones. Very nice amplifier. Very solid build. 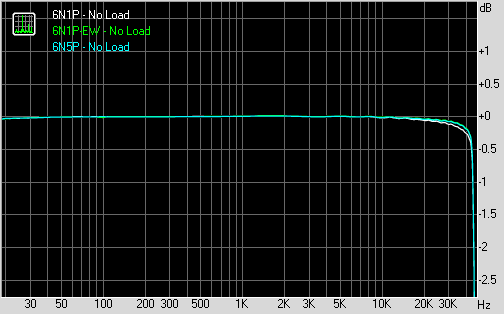 Love vocal presentation and rich lower mids. Helps to achieve warm signature with technical headphones like T70 (even with such effective headphones there is no hum..). Perfect partner for HD650. Works good with K701. 3 pairs of inputs make it very versatile machine. Price is rather attractive (about 160 Euro) for the unit made and designed in EU - bergain. 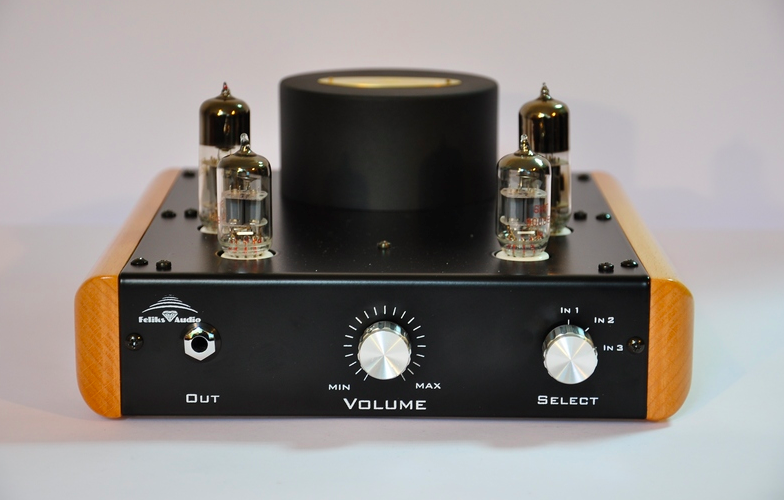 Equipped with 4 x SOVTEK tubes.